Enter the World’s Best Wine Lists 2019! 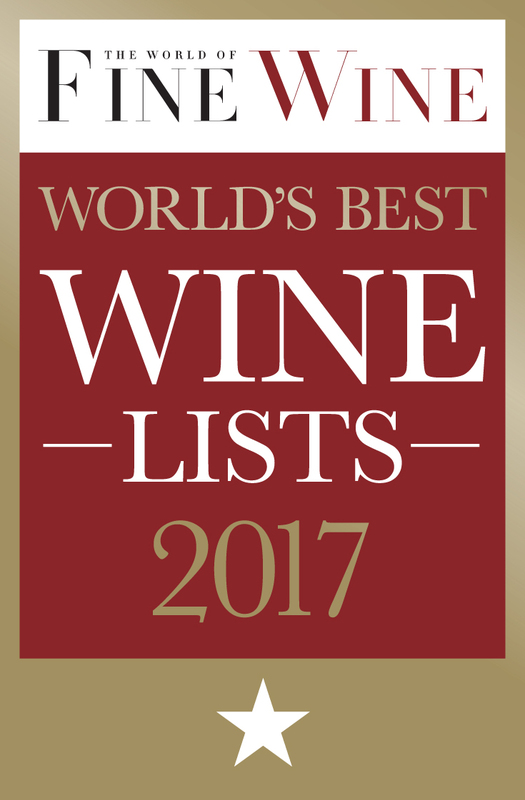 Enter the World’s Best Wine Lists 2018! The World’s Best Wine Lists 2018 are now accepting entries! Your star-ranked awards certificate is available to download. Simply enter your restaurant name below and we will automatically generate your certificate. Enter your details and your certificate will be generated. We’ve created a press release template for you to send out to announce your award. Copy the code below and paste it into your website to display your award.